2 Bedroom Terraced House For Sale in Middlesbrough for Asking Price £198,000. 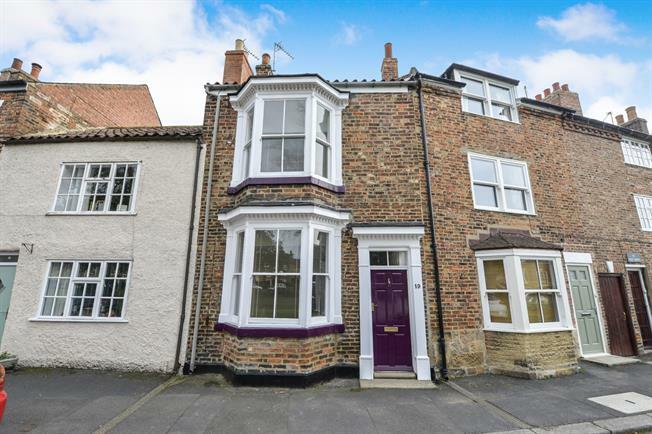 Renovated throughout, this period two bedroom cottage is filled with character and charm whilst benefiting greatly from its modern day comforts and improvements. With under floor heating throughout its ground floor accommodation, the property is ideal for anyone needing a property to move straight into. Finished superbly with spotlights, beautiful internal doors and a luxurious bathroom suite. Spacious room providing a variety of uses such as generous utility, sun room, office and more. Generous double bedroom with beautiful bay window overlooking the West Green, with spacious walk-in wardrobe. Luxurious bathroom, fully tiled with modern tiles, fitted with spotlights, beautiful bathroom suite and heated ladder radiator.